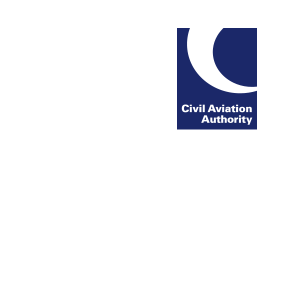 We have just published a compliance report reviewing airline procedures for providing care and assistance to passengers during disruption, dealing with denied boarding and downgrading, and compensating passengers affected by a long delay due to a missed connection. We have also published the full responses provided by airlines. As a result of this review we are taking enforcement action against six airlines.